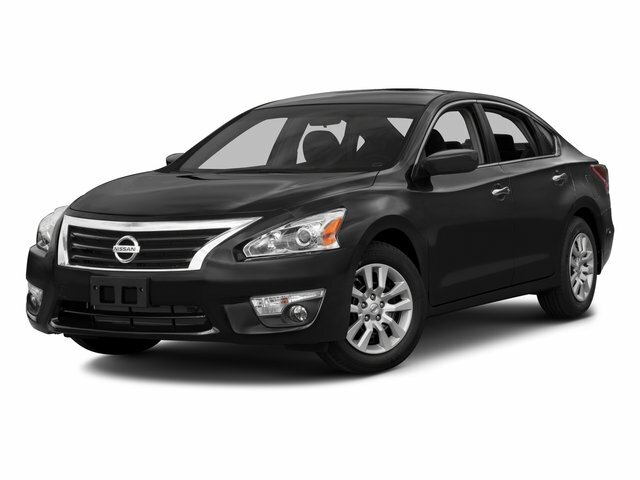 Description Look at this 2016 Nissan Altima 2.5 SL. Its Variable transmission and Regular Unleaded I-4 2.5 L/152 engine will keep you going. This Nissan Altima comes equipped with these options: CHARCOAL, LEATHER APPOINTED SEAT TRIM, BRILLIANT SILVER, [Z66] ACTIVATION DISCLAIMER, [U02] 2.5 TECHNOLOGY PACKAGE -inc: NissanConnect Services, automatic collision notification, remote startvia smartphone, emergency call, stolen vehicle locator, and dealer service scheduling and maintenance alerts, NissanConnect w/Navigation & Mobile Apps, 7" color display, touch screen and Nissan voice recognition for navigation and audio, Predictive Forward Collision Warning (PFCW), Forward Emergency Braking (FEB), Intelligent Cruise Control (ICC), [R10] REAR SPOILER, [L92] FLOOR MATS PLUS TRUNK MAT (5-PIECE CARPETED), [J01] MOONROOF PACKAGE -inc: Power Sliding Moonroof w/Tilt, [B92] BODY COLOR BODY SIDE MOLDINGS, [B10] SPLASH GUARDS, and Window Grid Diversity Antenna.